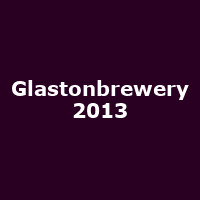 Back for 2013, The Glastonbrewery Music Festival in Lancaster has expanded with 1000 tickets available for friendly live music festival. The festival helps to raise funds for Bay Aqua Therapy. Line-up for 2013 includes: Cry Baby Aeroplanes, Idol Minds, The Ordinary, Stopwatch Wilson, Velocets, Mama Roux, James Geary, Molly Warburton & The Shady Days, Joe McCorriston, The Convulsions, Amy-Jo Clough, Fourth Time Lucky and Turning Point Dancers.